Join students from colleges across the country to explore the ways that gender and intersectionality affect our lives and how we might respond with transformative possibilities. Seminar by the Sea: Gender Studies Summer Session provides a communal space for undergraduate students to dialogue with one another. 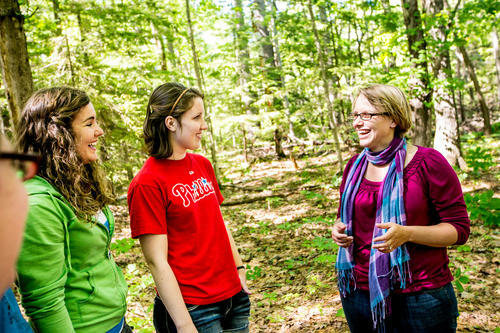 In the sanctuary of coastal Maine, students explore the intersection of faith, reason and justice through selected readings, creative projects and provocative group discussion. We read theory, theology, psychology and literature by diverse individuals, focusing on the themes of gender and intersectionality. 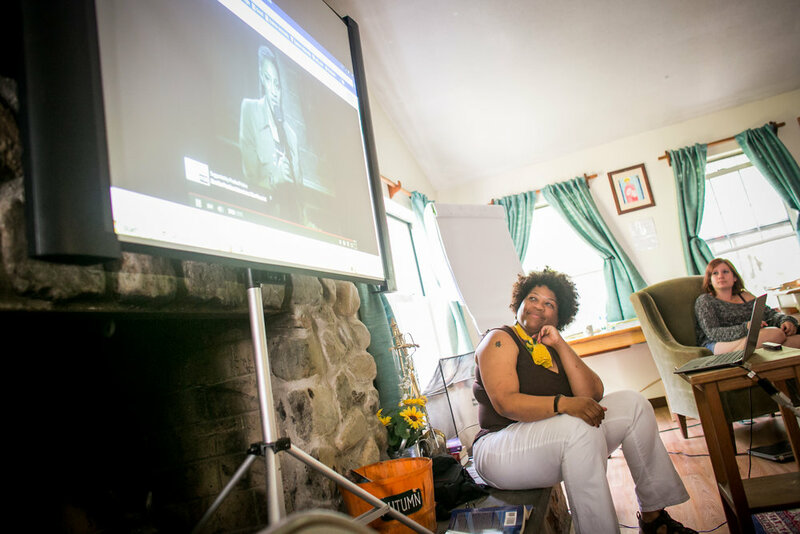 By asking the questions that do not come with clear-cut answers, students grow to understand the complicated commonalities and distinctions of our lived experience. 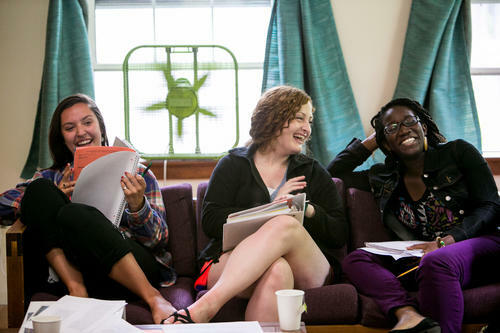 Students earn three credits in either psychology or English. Because of our emphasis on gender, some universities allow Seminar by the Sea to count towards a gender studies major or minor. Check with your school’s registrar’s office for more information. Students attend class together and work individually with a faculty member to select a topic and create a research project in their subject area of choice.